[Via Satellite 07-08-2014] Swing Transport, a privately owned logistics company, has chosen Orbcomm’s GT1100 asset tracking solution for its fleet of more than 1,000 dry van trailers. Dan Summitt, president of Swing Transport, said the tracker’s solar technology, integrated power capability and data reporting features are expected to bring an immediate improvement in fleet performance. The GT1100 uses solar recharging technology to lessen power consumption and improve service life, eliminating the need for frequent battery changes. 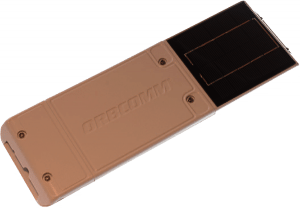 Orbcomm has begun deploying its telematics system on Swing Transport’s trailers. The company expects to complete the installation by the end of the third quarter 2014. 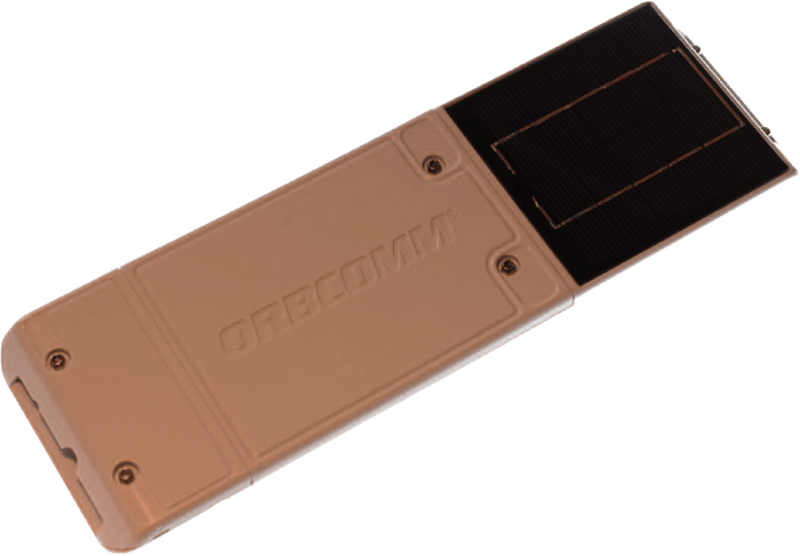 Orbcomm is also providing an advanced web application that improves data reporting and analytics capabilities in order to increase in-transit visibility. Swing Transport is using McLeod Software’s transportation management system software to integrate trailer data.